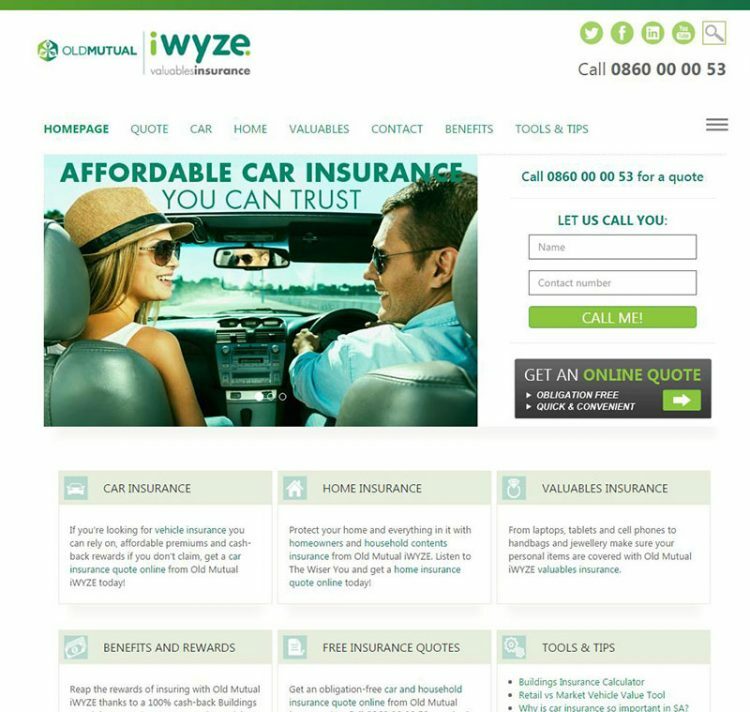 iWYZE were so impressed with how the Multisite performed that they decided to make it their official website. The old site needed to be brought in-line with the updated brand message and branding. Michelle, came up with the concept and did the re-design. I did the HTML5 and WordPress templates as well as the CSS, some jQuery and website optimisation, while Aubrey did all the WordPress heavy lifting.